Maybe also called Grape or Japanese Ivy, is a very hardy deciduous climber with fabulous foliage that emerges bronzy red in the spring and ages to green as the foliage matures. When Autumn comes this plant really knows how to show off! Foliage becomes a blaze of magnificent Autumn colour before losing their leaves as winter approaches. Boston Ivy is not actually a true ivy but is a member of the grape family and therefre not likely to become an invasive pest. 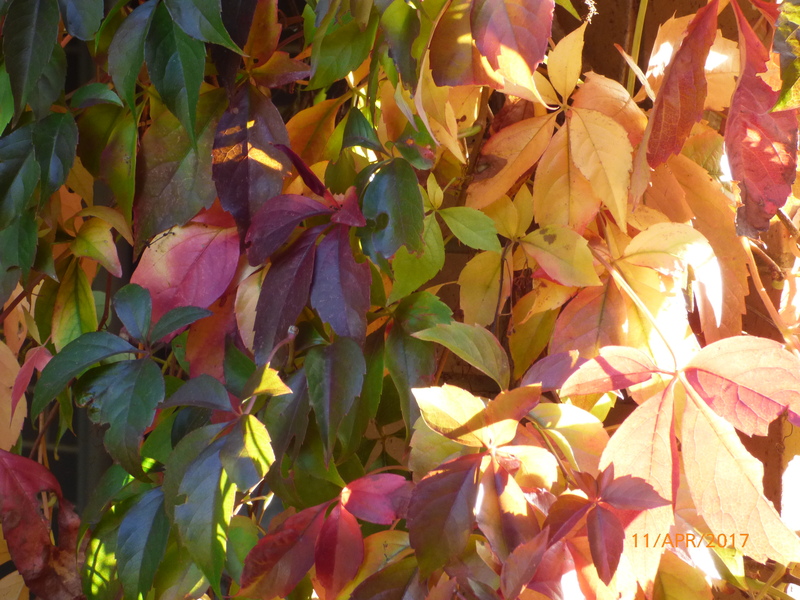 Parthenocissus is a self-clinging climber and is ideal for covering almost anything. It does not need support and is able to grow quite high and wide if required. 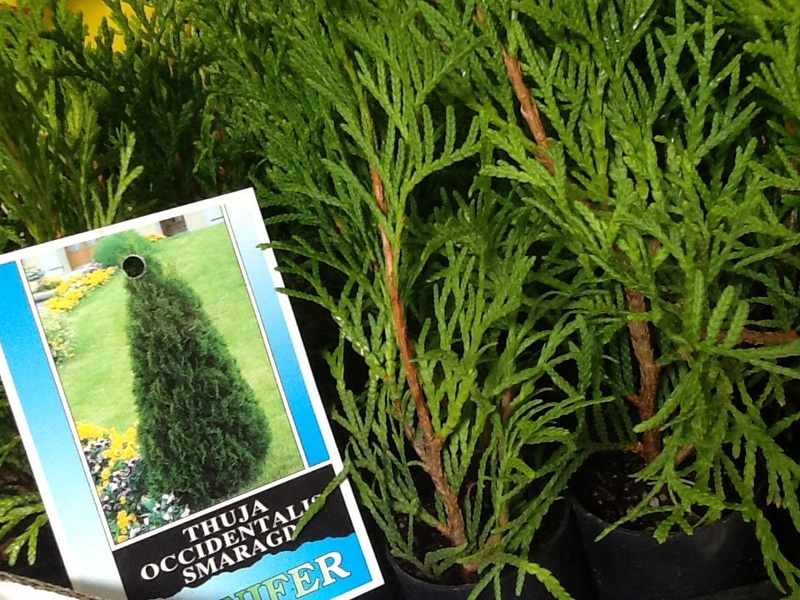 Excellent for providing summer shade but letting valuable sunlight through in winter. Lightly prune to shape as required. 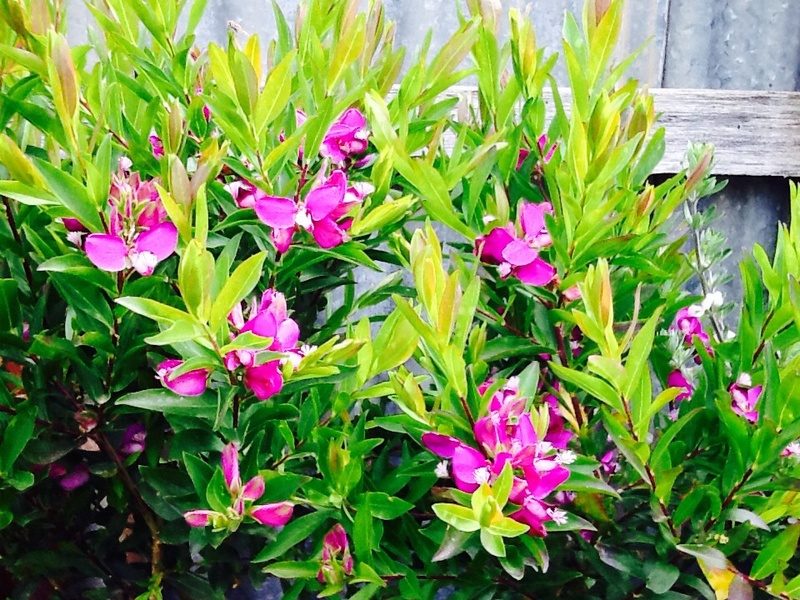 Prefers well drained soil in a full sun or part shade position. Water after planting until established. Supplied as an established potted plant. Every gardens needs a beautiful climber, but one like this is devine.